Trekt India has matchless team which delivers timely services to all our clients. Our office is conveniently located in Rishikesh city making it easily reachable. So whether it's a thrilling adventure holiday Trekt India provides all the necessary support to make your time in Rishikesh just the way you would want it to be. 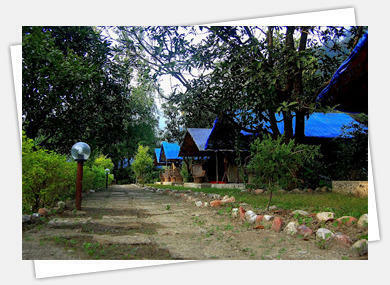 The popular in Rishikesh, is River Rafting and Camping. Rafting in Rishikesh along Kodiyala, Marine Drive, Shivpuri and Bhrampuri attract adventure lovers. Rishikesh River Rafting tracks of interesting rapids like Golf 3 Blind Mice, Course, Roller Coaster, Return to Sender and many more. We also provide Trekking in Garhwal region and Corbett Tiger Reserve wildlife tours.